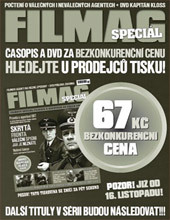 - From 1952 to 1954 bi-monthly. 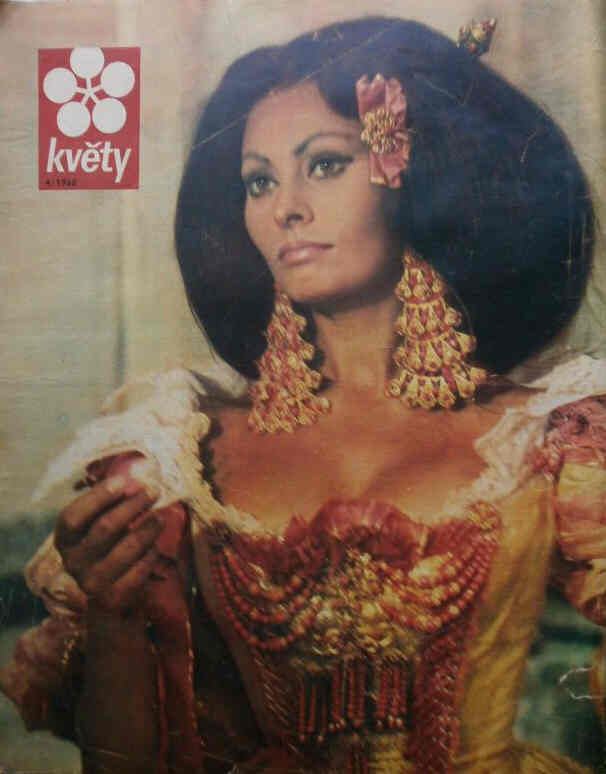 - In 1955 became monthly. 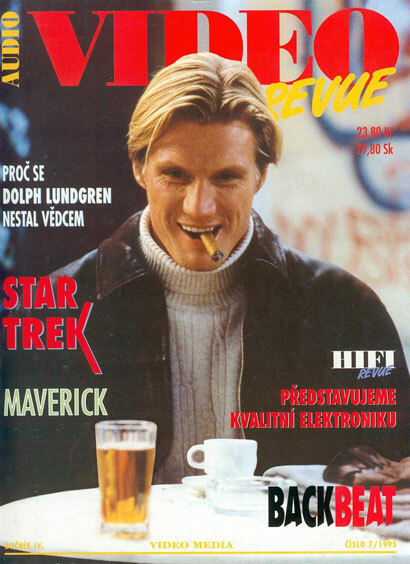 Now quarterly. 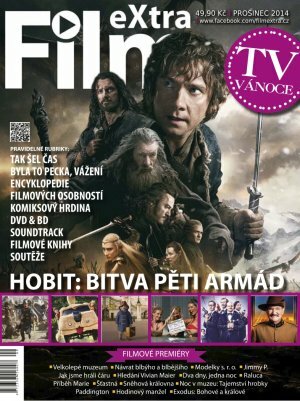 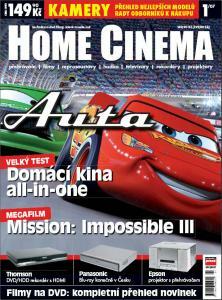 - Magazine about movies with war themes. 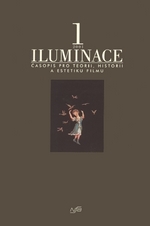 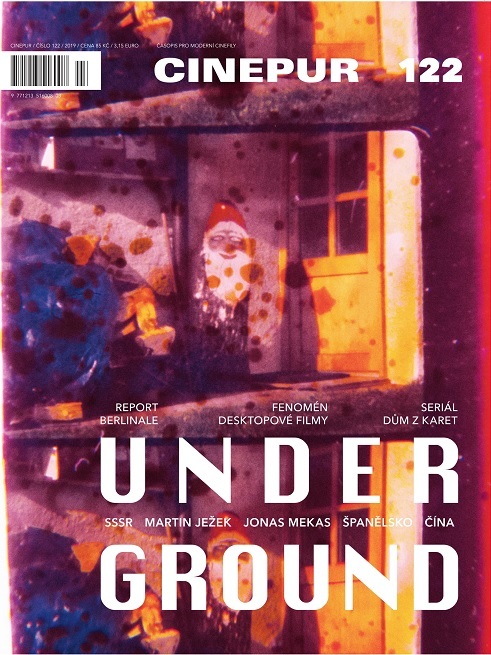 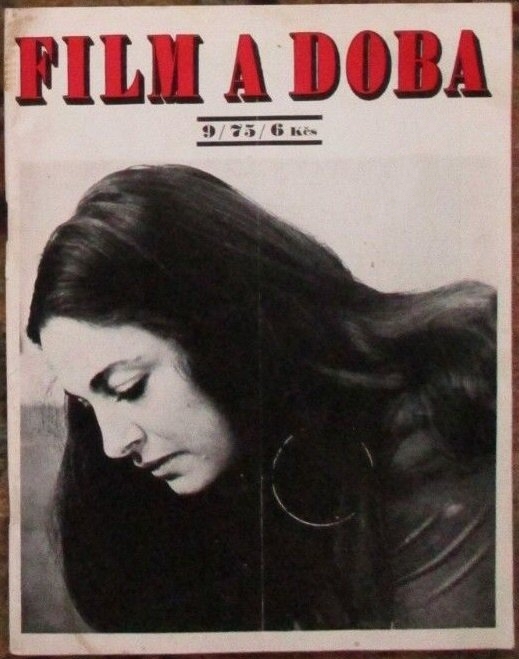 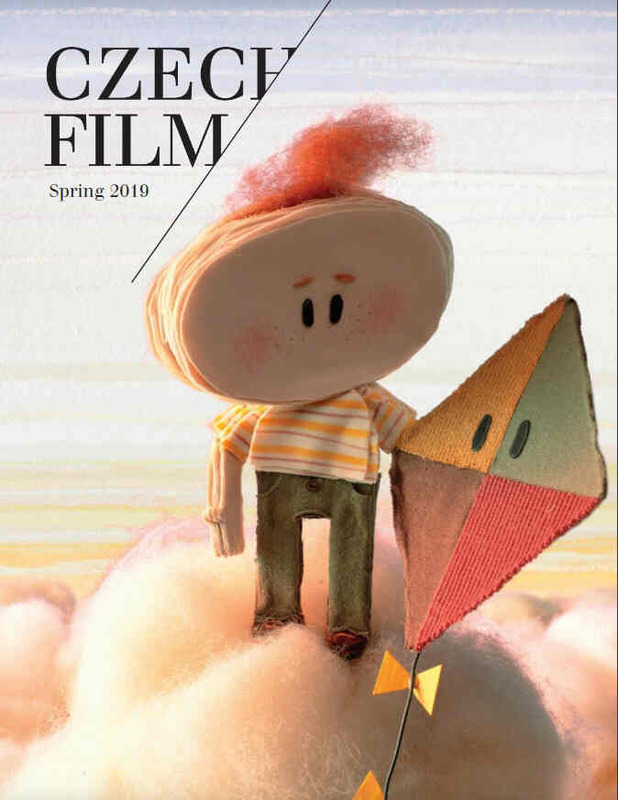 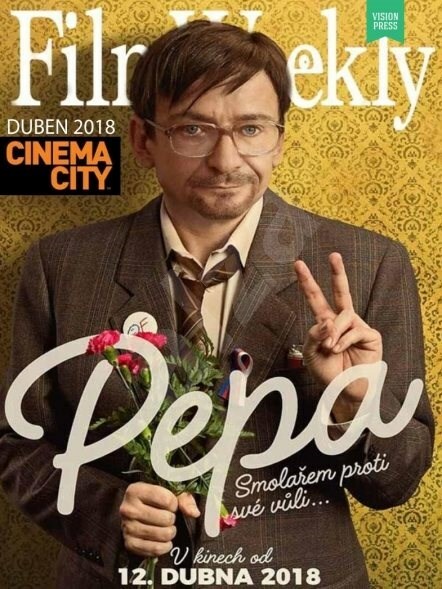 - The oldest Czech film magazine. 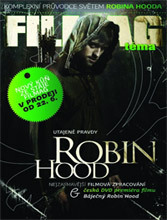 - Appeared in 1939 under the title Filmova Kartoteka. 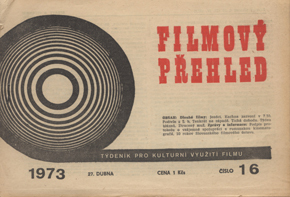 - Change name to Filmovy Prehled (Film Review) in 1950. 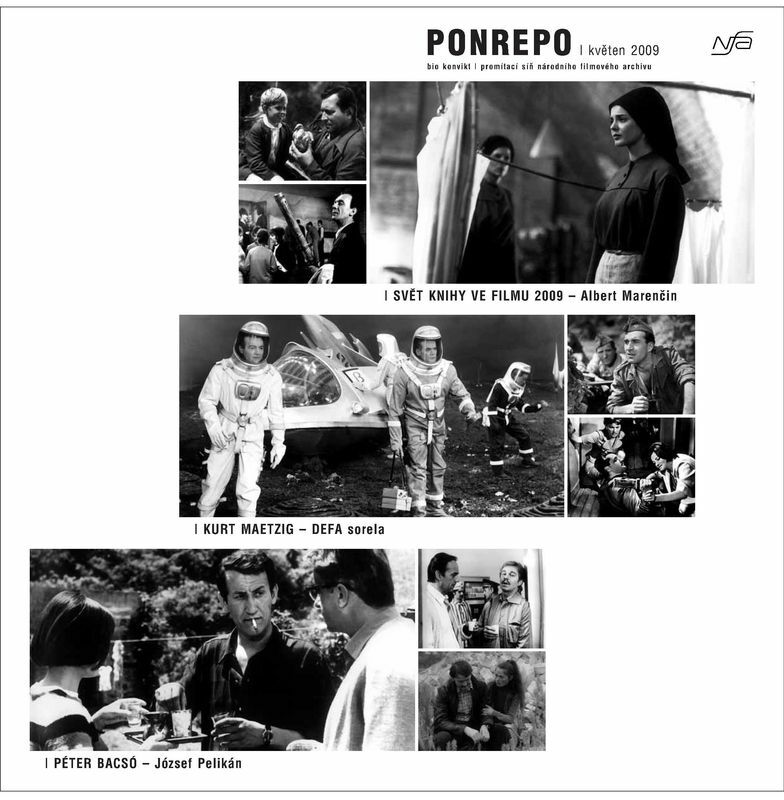 - Contains the programmes of the screenings held in Ponrepo theatre (the National Film Archive's screening hall).